Want to propose to your significant with Forevermark Diamond Ring inside a baseball diamond? You can! 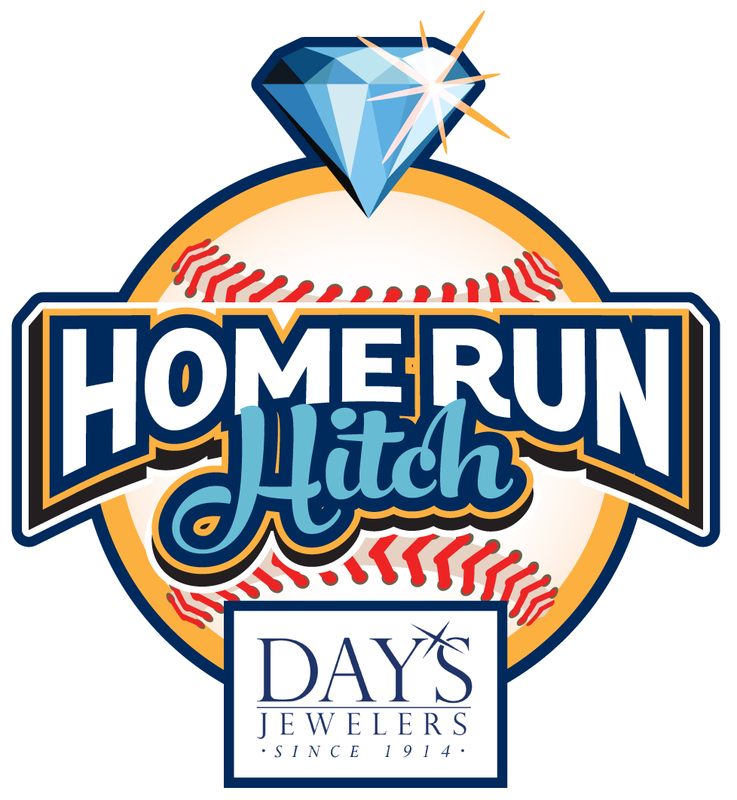 Real Maine Weddings has teamed up with The Portland Sea Dogs and Day's Jewelers to offer one lucky couple the proposal of a lifetime! Surprise the love of your life by popping the question on the baseball field before the June 25th Sea Dogs game! Fill out the form below and tell us why you want to marry the very special someone in your life. One lucky winner will receive a $4,000 Forevermark engagement ring. The contest ends on June 1st at 11:59 p.m. so sign up today! Contestants cannot be married or currently engaged and must be 21 years of age or older to participate. The prize has No cash value and is Non-transferable. You may not contact the vendors about this giveaway. If you have questions, please email contest@realmaineweddings.com. Winner must agree to propose on June 25th at 5:45 pm. Should the proposal not be accepted, the ring must be returned to Day’s Jewelers that night. (d) that applicant grants Real Maine Weddings and event partners the right to use applicant’s name, city, state, likeness, voice, video and photographic images, biographical information and actions and statements in connection with this contest and selection process and/or any other aspect of the contest for promotional, advertising and other purposes in any and all media now or hereafter known throughout the world in perpetuity by Real Maine Weddings and its designees without any compensation, notification or permission, except where such use is expressly prohibited by law. (e) that the applicant will participate in the proposal at said date and time as stated above and will work with the Real Maine Weddings and Days Jewelers teams to plan the perfect proposal. Winner will be notified by June 6, 2016. Once chosen, the winner will meet with our team and plan that perfect proposal and select your Forevermark engagement ring. By filling out this form, you are automatically entered to win! Real Maine Weddings and its partners will not sell, share, or publish the names of its contestants to any third party. Your email will be added to our mail list and you may unsubscribe at any time.